Do you want to set up a jatropha seeds oil production assembly line on your own? If the answer is “YES”, you get the very page you need. 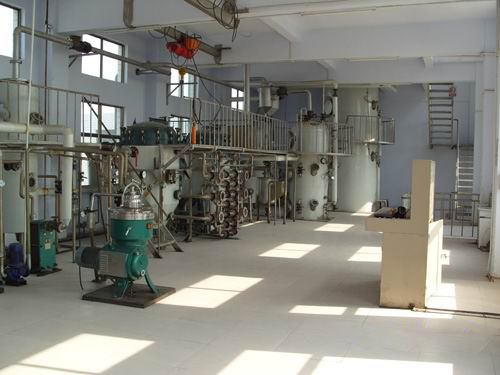 KMEC is professional jjatropha seeds oil production assembly line supplier in China with more than ten years engaged in jatropha seeds oil business. We offer the best quality production line and service for you and your company. The economic scale for cost of jatropha seeds oil production assembly line is determined taking into account the amount of crude oil extracted from a seed to be about 30%. 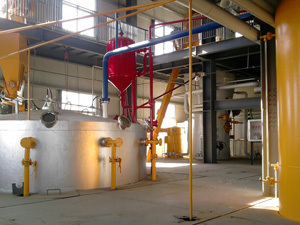 The amount of crude oil content in the seed again depends on the quality of the pretreatment of the seed. The output of crude jatropha seeds oil from the extraction unit is a key determining factor in the capacity of the refinery unit. 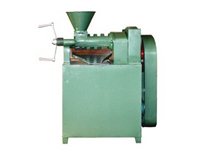 The cost of the extraction stage is based on the capacity of the extraction plant, which, in turn, is based on the seed yield of pretreatment section of jatropha seeds oil production. It is a chain. There are two kinds of ways to get the jatropha seeds oil from the jatropha seeds. 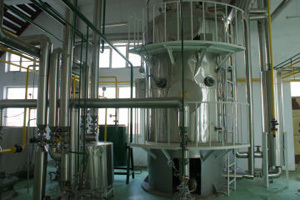 One is solvent extraction and another is oil expeller pressing. Solvent extraction plants are more efficient and may produce about 5% more oil than the oil expellers.We offer both kinds of machinery at a competitive price with best service . Contact us in the following form if you prefer to know more information about our jatropha seeds oil production assembly line, we are ready to serve you at any time.